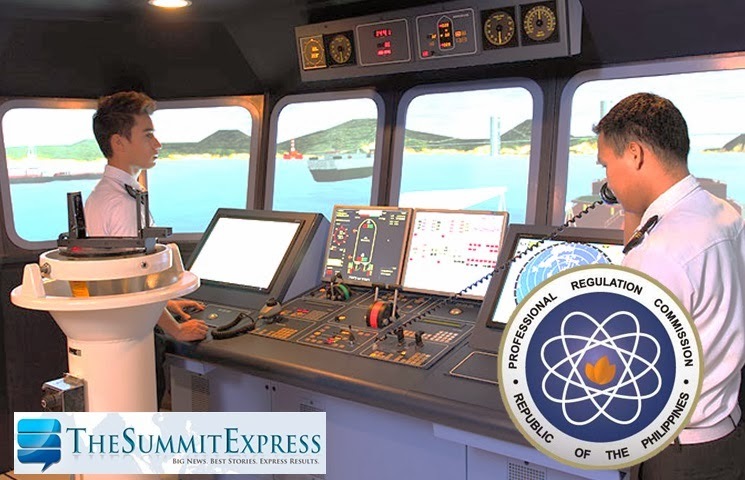 The Professional Regulation Commission (PRC) and the Board of Marine Engineer Officers released results of February 2014 Marine Engineer Officer board exam (written) in 4 working days after the last day of exam. The complete list of passers, top 10 (topnotchers) are available on this webpage as officially published online. Written or theoretical licensure exam was administered on Wednesday and Thursday, February 26 and27, 2014 in Manila and Iloilo. The members of the Board for Marine Engineer Officers who gave licensure exams are Engr. Miguel O. Marasigan, Officer-in-Charge; Engr. Victoriano A. Alojado, Engr. Ferdinand R. Pascua and Engr. Eldefonso G. Uba, Members. Marine Engineer Officer board exam covers the following major subjects: Marine Engineering, Electrical, Electronics and Control Engineering, Maintenance and Repair and Controlling the operation of ship and care for persons on board subjects.